Posted at 15:04h in Online Features	by	Andrei S.
I’ve used Kimberly Sayer Ultra Light Facial Moisturiser SPF30* ever since. Ava calls it my ‘lemon cake cream’ as that’s what it smells like – so light and refreshing. I use it every day, apart from very sunny summer days, when I like a bit of extra sun protection. What Makes This The Best Natural Day Cream? For me, this is the best natural day cream as it’s so light, full of good-for-you ingredients, doesn’t cause breakouts or excess shine, and has SPF30, though I wouldn’t recommend it for sunbathing. I haven’t got burned once since using it all this time, so I think the SPF must be good. I am not a sun worshiper and prefer to be pale an interesting, or fake a glow with natural tanning oil, so do tend to stay in the shade. This natural day cream has non-toxic Titanium Dioxide and Zinc Oxide UV-A and UV-B SPF30. It doesn’t give me spots and is really light so it doesn’t leave skin looking like an oil slick. It’s also great under make-up. There is a version for dry skin too, if you don’t have teenage-style skin like me. I have tried a sample of Kimberly Sayer Anti-Oxidant Daily Moisturising Cream SPF30*, and although it’s also lovely, it’s too rich for my oily skin. If/when it gets drier, I will no doubt switch over. The packaging is great – it comes in an air-locked pump, so that you can’t contaminate it with your fingers. You just pump out what you need, to avoid wastage. As you can see by my empty bottle, it comes in a clear tube, so you can easily see when you are close to running out. This is very handy for me, as I do actually panic if I run out! 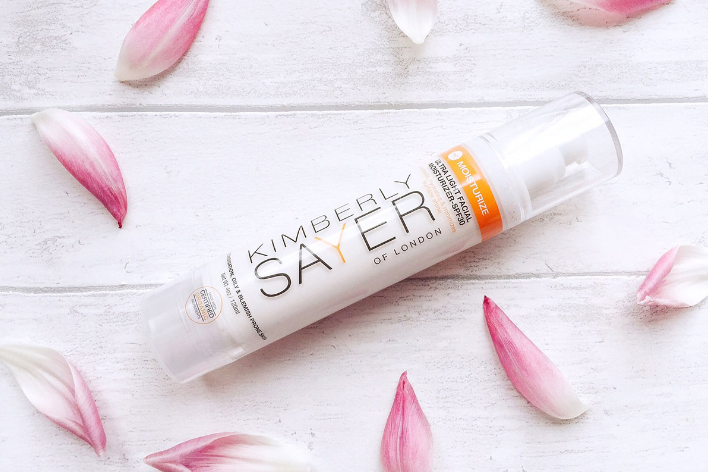 You can buy Kimberly Sayer Ultra Light Facial Moisturiser from Love Lula for £26.50*. I use about two of these a year, as you don’t need to use a lot. I am happy to pay this for an eco-friendly, chemical-free face cream that doesn’t give me spots, and I’m planning to try try their eye cream next. 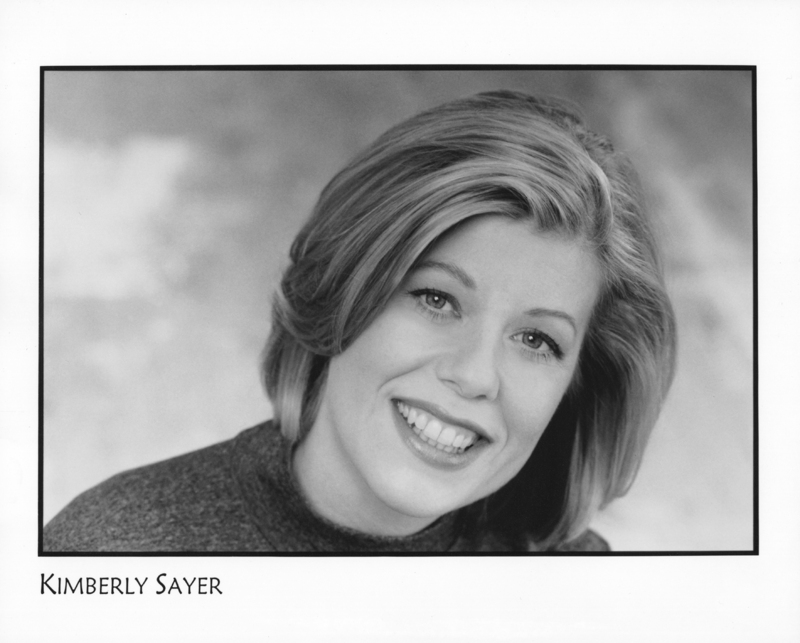 Have you tried any Kimberly Sayer products?